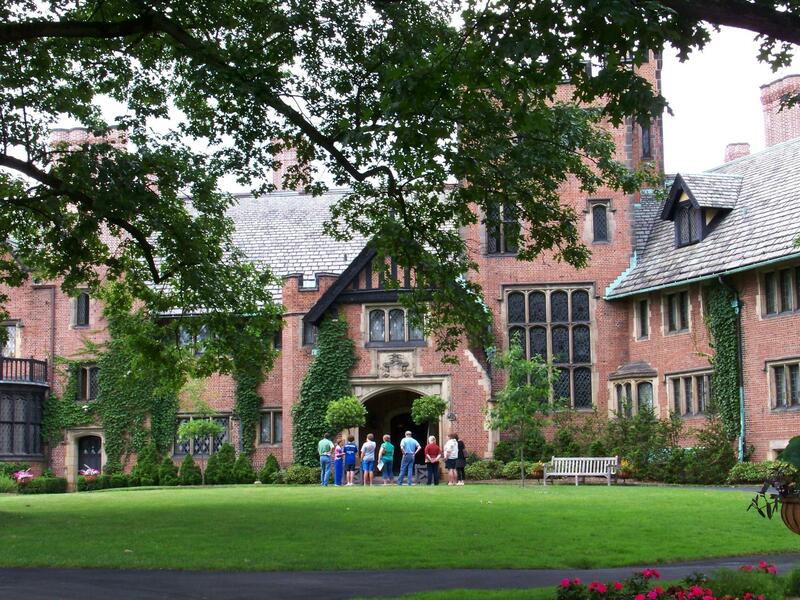 The ancestral home of the Seiberling family, Stan Hywet Hall & Gardens, is one of Northeast Ohio's big tourist draws. Stan Hywet Hall & Gardens has selected its new president and executive director. Sean Joyce had been serving as the interim director of Stan Hywet since Linda Conrad retired in October. Before that, he was vice president of operations and chief financial officer. Joyce says he’s proud of the growth the hall has seen in the last eight years, particularly in the number of guests who visit. He says he’s excited to keep the momentum going with a five-year outreach plan. “I think the core of my goals are going to be to continue to build upon what we’ve done the last eight years since I’ve been here and to continue to carry on what the Seiberlings were all about, which was sharing our resources and sharing this property and its amazing history to the benefit of others,” he said. Stan Hywet will open for the new season April 3.